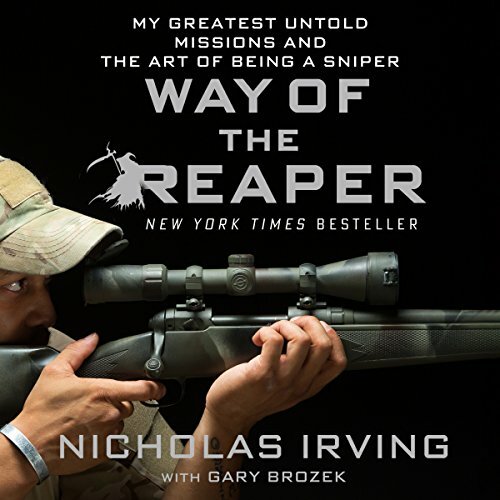 Showing results by author "Nicholas Irving"
Vick "The Reaper" Harwood is an esteemed sniper with a record kill count - 33 kills in 90 days - when he is knocked out under mortar attack in Afghanistan. 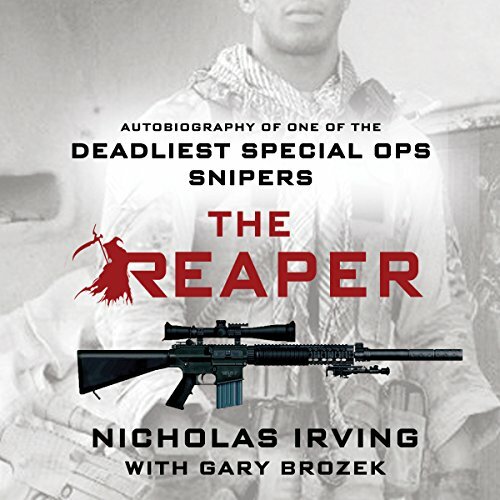 He wakes up back in the United States with little memory of what happened, his spotter and gun both unrecovered from the battlefield. Harwood has resigned himself to slowly picking up the pieces of his life. 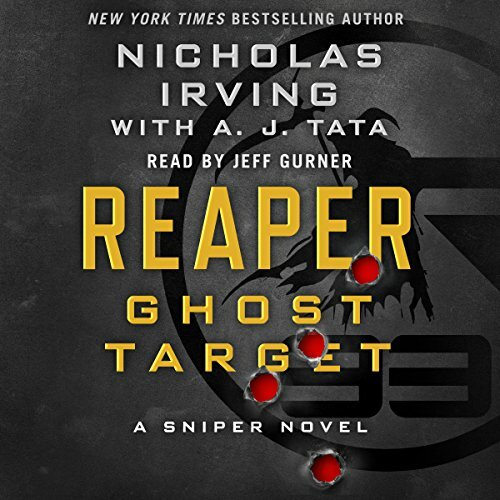 But when a series of assassinations start occurring in the area, Harwood can't explain why he just happens to be nearby for each killing - or how a sniper rifle that matches the description of the one he lost seems to be involved. Too much knowledge CAN be Hazardous to your Life!